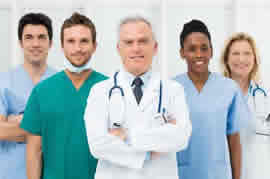 We currently represent 15 medical societies over multiple disciplines. Their memberships range from hundreds to many thousands. Many of our clients’ memberships are national, and even global, in scope, while others are regional or state-based. All of our clients enjoy applications and services that have been created specifically for their needs.